Ubisoft, the creator of Tom Clancy’s Rainbow Six, recently released Patch 2.2.2 as part of the long term goal of Operation Health to improve the overall health of the game. The patch brings massive changes in terms of dedicated servers, a new voice chat system, new animations, bug fixes, and more. Not only does Patch 2.2.2 bring significant improvements in a variety of areas, but it is also a stepping stone for something bigger in the near future. It will be the stepping stone for the next season, Hong Kong, which will bring a number of things fans are anticipating such as new maps, new operators, new guns, etc. Custom matches will no longer need 10 players to be able to grant access to dedicated servers. Before this patch, any party that had less than 10 players will have to make do without dedicated servers and instead use peer-to-peer hosting. Peer-to-peer hosting often presents a number of problems such as high ping, frequent disconnections, etc. Thankfully, with the new update, gamers only need 2 players in a custom made match in order to access dedicated servers from Ubisoft. This is obviously big news for Tom’s Clancy Rainbow Six players who enjoy making custom matches with their friends. Now, you do not have to have full 5v5 custom matches to experience smooth gameplay. A custom game can have less players and still experienced the same level of quality as a normal 5v5 game. As part of their goal to offer faster servers, patch 2.2.2 has also brought dedicated servers to the game mode Terrorist Hunt. Dedicated servers means that Terrorist Hunt will run a good deal smoother. Also, common issues like host migrations and connection problems will no longer be a thing. This is great news for players who often use Terrorist Hunt as a means to level up or to warm up before PVP matches. Another big change is the new in game voice chatting system. Because Ubisoft acknowledges that proper communication between teammates is essential in getting an edge over the enemy, they have taken steps to improve the integrated voice service. These changes will be made available on all platforms. Clearer communication, less voice disconnections, etc should be expected from the new dedicated servers for voice communication. The new service will be first made available on the PC, then launched for consoles at a later date. While this does not seem like an important change it is important to note that it will affect gameplay. Before, the vaulting animation was slightly clumsy and inaccurate. Players were previously unable to clearly see which direction the vaulting operator was looking at. However, now the animations are changed so you will be able to tell where the enemy has his gun pointed. This change will certainly improve gameplay, especially for competitive gamers. Every movement and action can be taken advantage of by an experienced Rainbow Six player. Tom’s Clancy Rainbow Six Patch 2.2.2 has also made available a new stunning Pulse Bundle called Lucky Seventh Elite. The bundle includes Oscillator weapon skins for guns like the UMP45 SMG, M1014 shotgun, 5.7 USG pistol, and M45 Meusoc pistol. Pulse’s cardiac sensor Wavelength gadget skin will be part of the bundle as well. Of course, the Lucky Seventh uniform and victory animation will be part of the set. 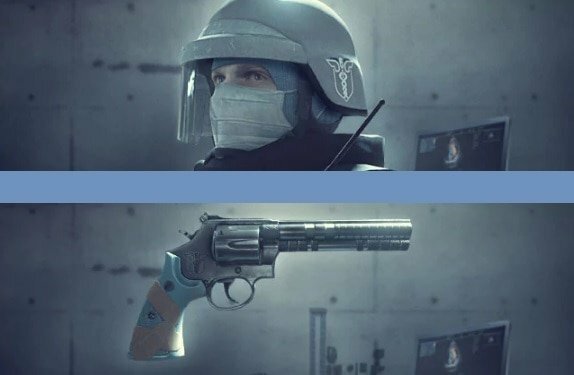 Pulse fans are especially excited of this new skin bundle. The Elite skin bundle currently costs 1800 R6 credits (cannot be bought with renown). 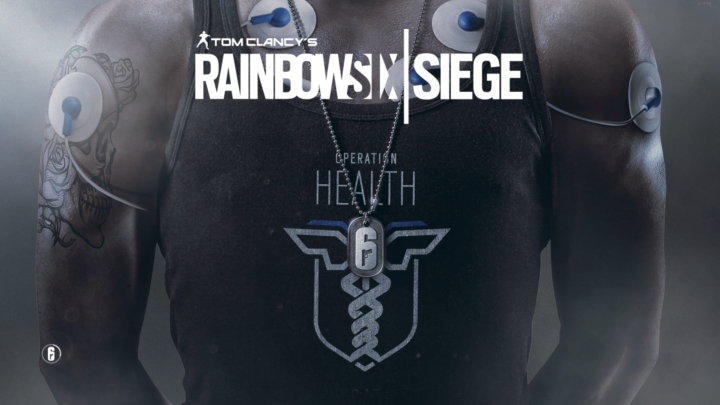 A free Caduceus in-game charm will be given to every Rainbow Six player who has been playing from the inception of Operation Health. The charm is meant to thank all of the Rainbow Six players for their support. Not a big change, but definitely a nice gesture by Ubisoft. These gifts included the Mended weapon skin and Doc’s Gauze Head gear. This deal will only apply to owners of Year 2 season pass. It is no secret that there quite a few bugs inside the game. So, thankfully the new patch will address many of them. Expect to see less bugs that are associated with level design, operators, gameplay, user experience, etc. 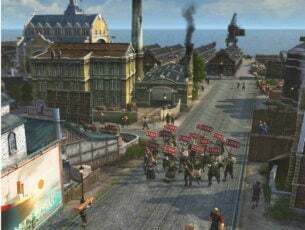 Many players of the highly popular Ubisoft game are disappointed that Operation Hong Kong has not yet been kicked off yet. 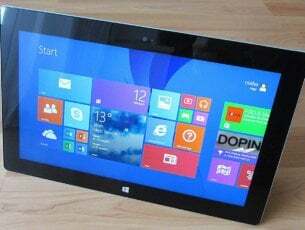 There is dissatisfaction that the latest changes are not big enough. 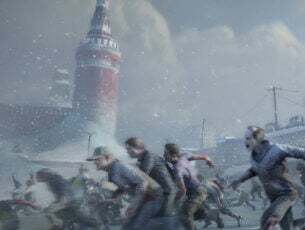 While it is important to note that the new patch has not brought any new operators, maps, or guns into the game, it has however, brought a number of changes to improve the health of the game. Furthermore, it is a stepping stone for the large changes soon to come. There are also many tests for the new servers that will be used by the game in the near future. While there isn’t a release date, Ubisoft hints that the new servers will be released soon. These upgraded servers will feature improved overall latency, hit registration, desyncs, etc. The gameplay will be a good deal smoother overall. Players will certainly be happy about these soon to come changes. The health changes brought by this update will certainly benefit the 20 million current players of the Tom’s Clancy Rainbow Six game. Bug fixes, smoother servers, dedicated servers, and improved animation will certainly attract more FPS gamers in the long run. While, Operation Hong Kong is still on the back burner, players can now enjoy better gameplay overall.